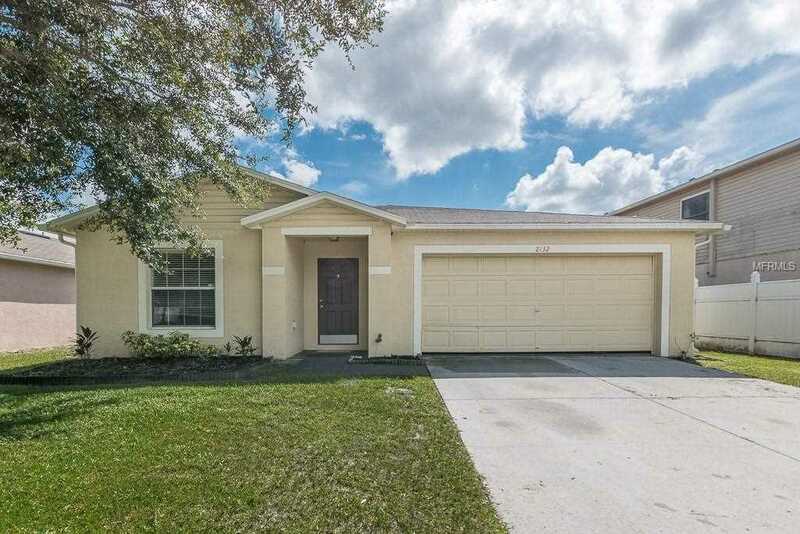 Move in Ready 3 bedroom 2 bath home located in the community of Ashley Lakes. 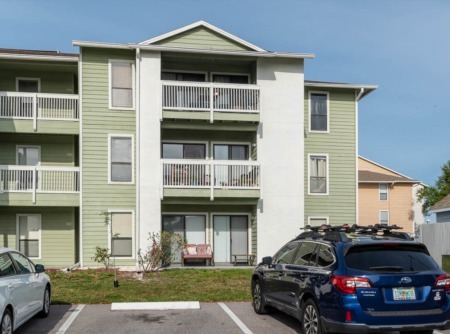 This home is centrally located to shopping, the Suncoast expressway and Suncoast biking trail, and is a short drive to the Sponge Docks in Tarpon Springs. Come and see the view of the lake from the backyard of your new home. Schedule your appointment today to view this wonderful home! Lot Size: 0.18 Acres / 7661 Sq. Ft. Directions:From State Road 54, turn onto Gunn Highway heading South, make a left into Ashley Lakes Community, left onto Vanderbilt, right onto Stoneview, home will be on the left 2132 Stoneview. SchoolsClick map icons below to view information for schools near 2132 Stoneview Road Odessa, FL 33556. MFRMLS data last updated at April 21, 2019 11:59:49 AM PST. Home for sale at 2132 Stoneview Road Odessa, FL 33556. Description: The home at 2132 Stoneview Road Odessa, FL 33556 with the MLS Number U8017173 is currently listed at $228,000 and has been on the Odessa market for 223 days. 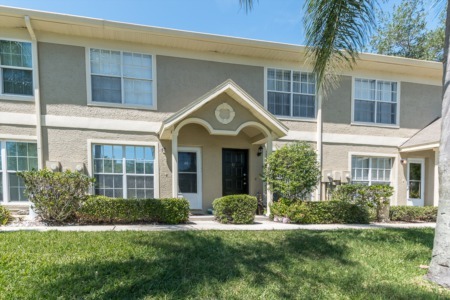 You are viewing the MLS property details of the home for sale at 2132 Stoneview Road Odessa, FL 33556, which is located in the Ashley Lakes Ph 2a subdivision, includes 3 bedrooms and 2 bathrooms, and has approximately 1950 sq.ft. of living area.